Love Yourself Beauty Online: What Happens After I Sign Up With Avon? To Start things off I want to say WELCOME! 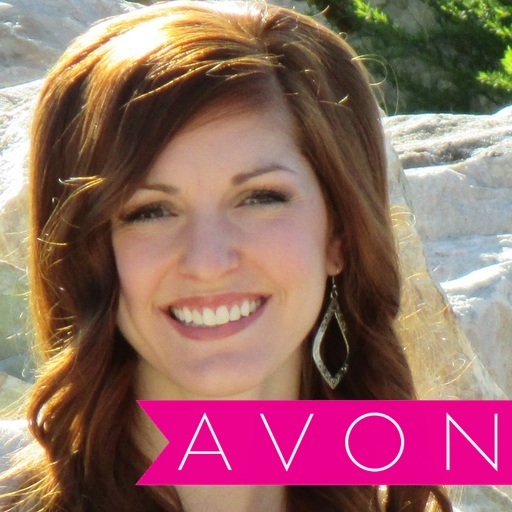 I am so excited you are here and I want to help you succeed in your new Avon business! The Kick Start Bonus is available to ALL NEW REPRESENTATIVES! Your first order will be at the 40% earnings no matter the amount, but Make sure to build your second order to at least $150 in sales so you can qualify for the Kick Start Bonus earnings of 40%!! Otherwise you will be leaving money on the table! If you'd like to set up a time to talk on the phone, go over any questions, and learn how to place your first order...please let me know what days / times work best for you! You may also reach out to me via email or text ! Congratulations and welcome to Avon! You’re taking your first steps in growing your earnings opportunity as a part of an amazing company 130 years strong. I started Avon Team Elite Diamonds and I'm here to help you get started with Avon, as well as teach you how to become a successful rep. I love Avon! I have a team all across the U.S., I'm happy to be your Gold Ambassador Leader, and I'm here to help you reach your goals with Avon!! I'm sure many of you signed up with me due to my online marketing. 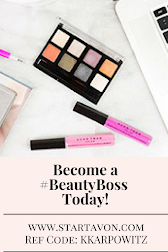 Over your career as an Avon Representative, I hope I am able to pass on some of my online marketing techniques to you so you too can grow a big Avon business! I am here to help as much or as little as you need so please feel free to reach out to me when you have questions. Now that you have registered to be an Avon representative you will receive your starter kit in the mail 5-7 business days after your registration! In the meantime, I suggest becoming familiar with your “Youravon.com” portal. 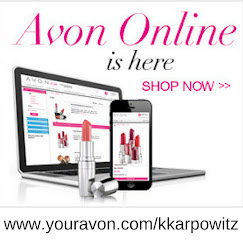 You will find access to this portal by clicking on the “Get Started Now” button in the email Avon sent you. Now that you have become familiar with your “youravon.com” portal I recommend visiting “Avon University” within your portal to learn about Avon and how to become successful as an Avon representative! Avon University will prepare you for when your package arrives! Campaign Schedule - To find your campaign order due dates, log in to yourAvon.com - click on my account - Profile - See Calendar under Account Information next to your RPS Code. Also, you can view “Key Campaign Dates”, such as order due dates, online selling dates, etc. in the upper right hand corner of your yourAvon.com account. Commission Chart - The percentage of commission you earn will depend on the total of all of the orders you turn in for each campaign. You can find the earnings chart on yourAvon.com - click on Earning Opportunities - Earnings Chart. Also, face to face and online sales earnings are calculated the same!! How to Place your First Order - If you would like to set up a time to talk over the phone and learn how to place your first order, let me know. Otherwise, I have attached step-by-step instructions on how to place an order. Avon Brochures – Depending on the starter kit you chose it will come with a certain number of Avon catalogs. For the following campaigns, you will need to order brochures. They come in packs of 10. 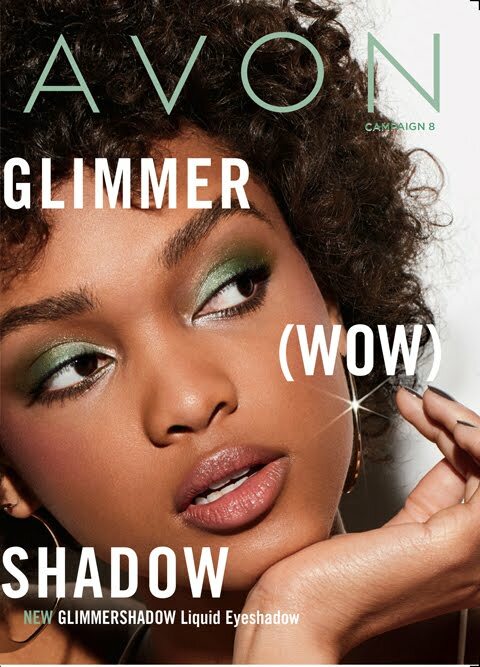 To order and see the cost of brochures, go to Order Brochures - then Avon Brochure Pricing Info - in your order cart on yourAvon.com. You can also order brochures using product number 055745. Since they come in packs of 10, enter a quantity of 1 for a pack of 10, 2 for a pack of 20, etc. You are always ordering brochures two campaigns ahead. Ex: if you are placing an order in campaign 2 and enter product number 055745, you will receive campaign 4 catalogs. If you wanted to order campaign 3 catalogs, you would need to use the drop down menu in your order cart to select campaign 1 and enter product number 055745. How you get Paid - When a customer places an order from you, collect payment for the total amount of the items plus the order charge and sales tax. When you place your order, Avon will charge you for the cost of the products, the sales tax, and any business tools you purchase. Avon pays your sales tax for you with the money you turn in from customers. The amount left over from what your customers paid you and what you paid Avon is your profit. If you get online sales, you will receive the commission as a credit on your account. It will either take away from your balance you owe Avon or if you have no balance, it will accrue until it's a credit of $5 or more. At that time, Avon will issue a direct deposit so make sure you set your account up for it on yourAvon.com - my Account - Direct Deposit. Please note that you must place a regular order on yourAvon.com before you start receiving the direct deposits from eSales. How do I set up my online e-store?- Once logged in to Youravon.com there will be a link in the “Web office” that will help you set up your estore, if that tab is no longer present visit “Web office” and click on “Edit my estore”. From here you can customize your estore! Add a professional photo, social media links, and arrange the tabs as you like them! New Avon Representative Programs - Avon has plenty of great programs in place to help you be successful in your first few campaigns as a new Representative. Please see the attached documents to see how you can earn free products, cash bonuses, and more! Wishing you a warm welcome! Remember: You Are Beautiful And ALWAYS Love Yourself! !